I always love adding a new Disney Blu-ray to my ever growing Disney movie collection! I’m so thrilled to finally have The Nutcracker and the Four Realms in our movie cabinet. This is one that we will watch every holiday season. It’s so fun and wonderfully done. As the mother of a young dancer, I love all of the magic behind this movie! I shared earlier with you my interview with Misty Copeland and my time on the red carpet for the World Premiere of The Nutcracker and the Four Realms. It was all truly amazing. 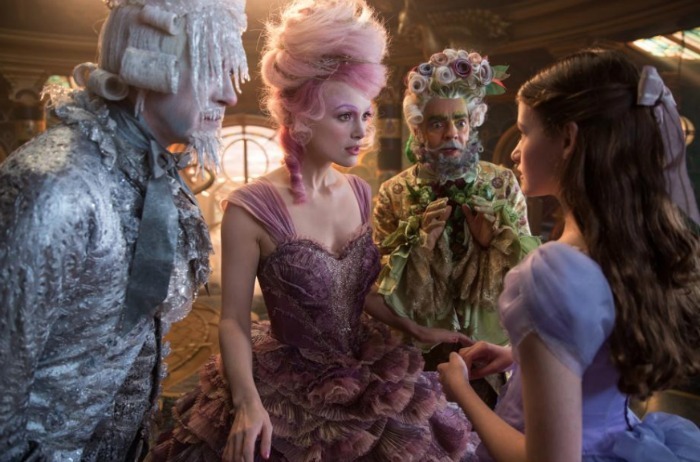 Make sure to read my full review of The Nutcracker and the Four Realms, but the Blu-ray is it’s own kind of special magic! I wanted to share with you why we love this movie so much and why it is definitely going to be one of our holiday favorites! Not only will this be a timeless classic to add to your holiday movie collection, but the bonus features on this blu-ray are amazing! 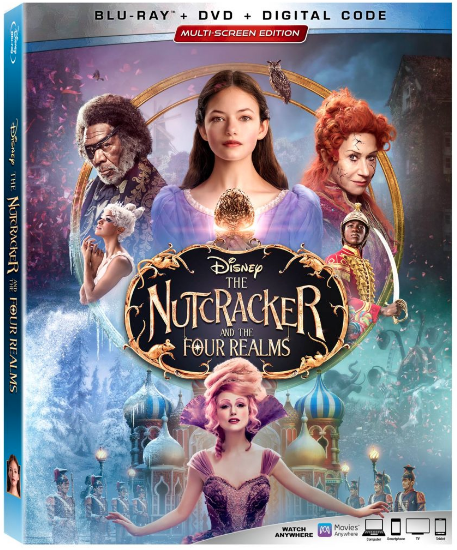 DISNEY’S THE NUTCRACKER AND THE FOUR REALMS is available on BLU-RAY Now!